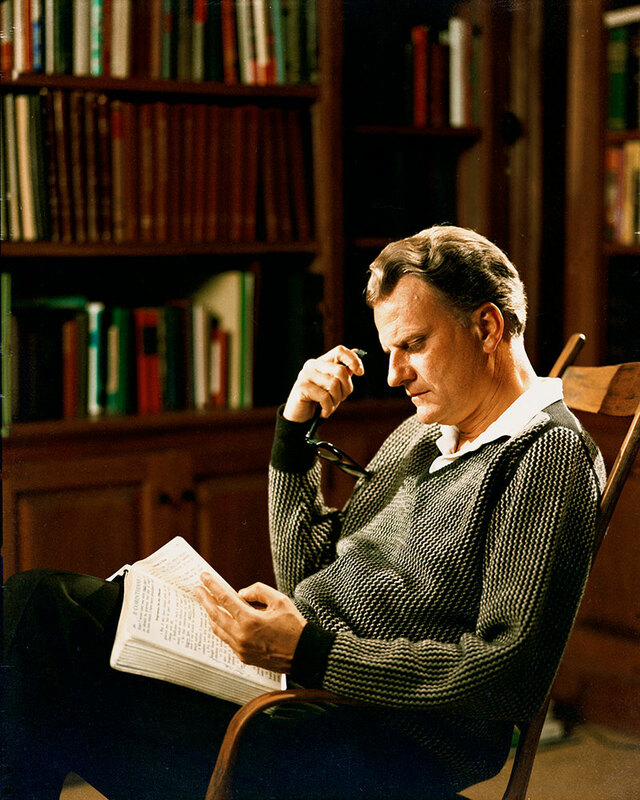 It’s also essential in the life of any Christian, and this Giving Tuesday you can help the Billy Graham Library put a copy of God’s Word in the hands of Billy Graham Library visitors who make first-time professions of faith. In honor of what would have been Mr. Graham’s 100th birthday, we want to provide 100 Bibles at $10 each. Your gift will help new believers start their own journey of faith on the right foot. If you’d like to help before Giving Tuesday, you can donate anytime between November 20–27.